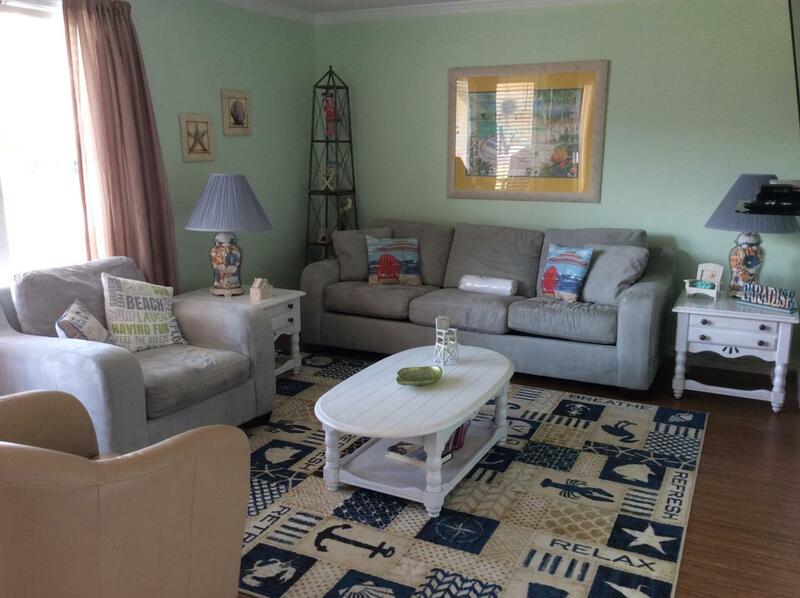 Check out the super location on this great one bedroom condo! 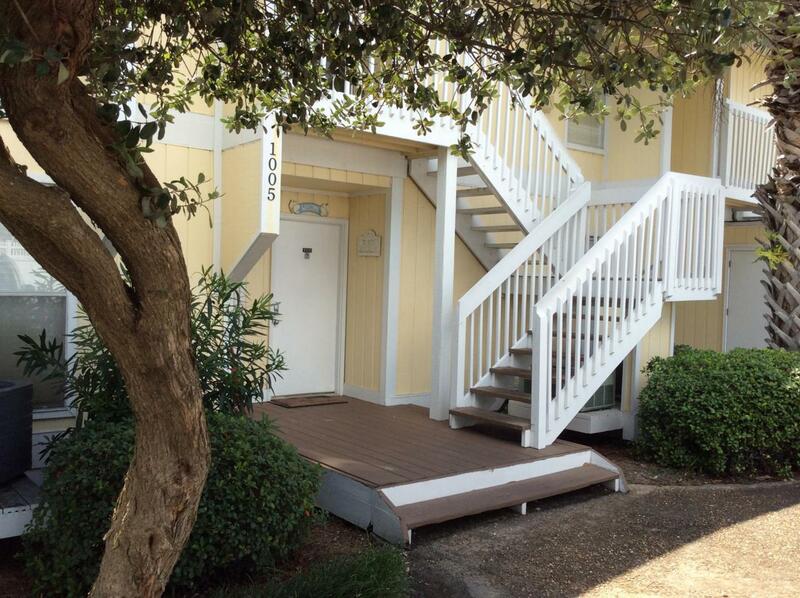 Step off your balcony to the pool or the golf course! Numerous upgrades including washer/dryer installation, storage/pantry, extra counter space and more! 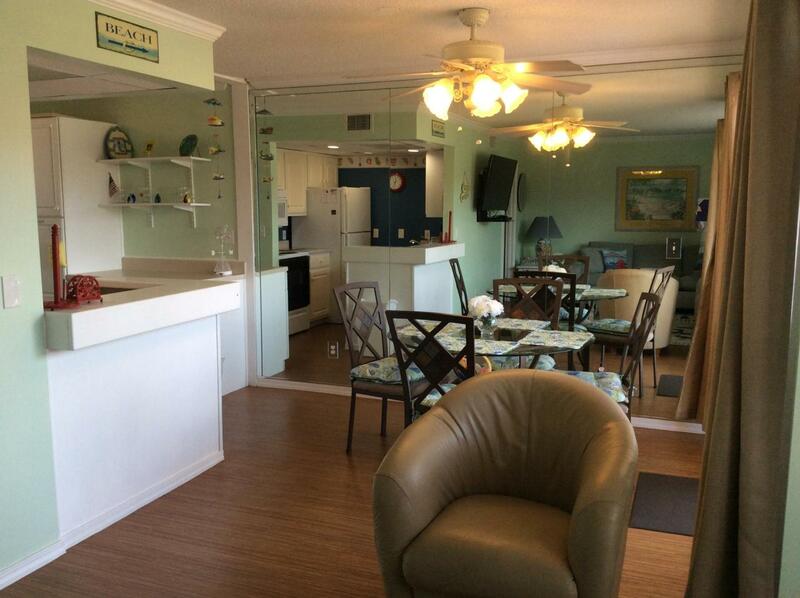 This is a well cared for condo with a great rental history. Whether looking for a compact primary residence, second home or vacation rental investment property....here's your opportunity!! 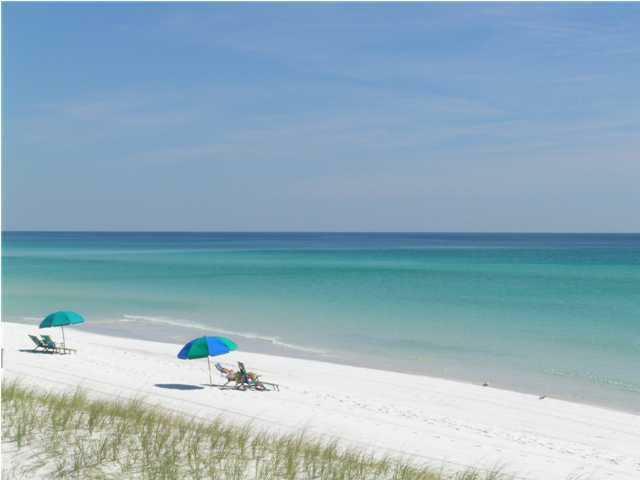 SPC is a unique medium density residential style resort, occupying 43 acres in the heart of downtown Destin. Amenities include 1100 ft of beachfront, seasonal beach bar & grill, 5 pools, 6 tennis courts, Marina slips(by availability), canal boat docking (by reservation and availability),on site Harborfront fine dining, Shuffleboard, and the popular 9 hole par 3 pitch and putt golf course.